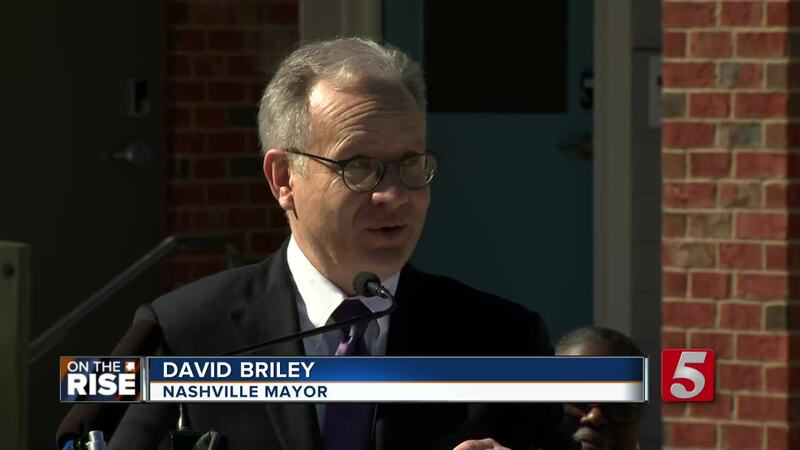 NASHVILLE, Tenn. (WTVF) — Mayor David Briley has announced a major commitment to creating more affordable housing in Nashville. Briley made the announcement Tuesday morning at the Kirkpatrick Park residential development, saying the city would commit $500 million in public funds to create 10,000 new affordable housing units over the next 10 years. The “Under One Roof 2029” initiative includes a $350 million investment of city funds to the Metropolitan Development and Housing Agency and $150 million to the Barnes Fund, a non-profit that builds more affordable housing. The latter commitment is expected to create at least 5,000 new units. Briley also requested a pledge from the private sector of $250 million over the next 10 years. "We appreciate the mayor’s newfound focus on affordable housing. As our city has prospered, too many Nashville families have been left behind and displaced from their neighborhoods. "In six years, Nashville is estimated to have a 31,000 unit shortage for middle-class and low-income families. This constitutes a crisis and requires bold leadership and innovative, substantive action. Unfortunately, the Mayor's plan falls short in both respects. "According to today’s announcement, the mayor intends to provide MDHA with $350 million via bonds to redevelop existing public housing, with only one-fifth of the refurbished units being dedicated to individuals at the lowest end of the income spectrum. This is a significant investment that does nothing to address the 31,000 unit shortage facing our city. "Additionally, the mayor is only committing $15 million per year to the Barnes Fund for Affordable Housing, a key source of funding for non-profits and others who are working to build new affordable and workforce housing units for our teachers, nurses, first responders, and other working families. While an increase, this investment by the city is woefully insufficient in light of the crisis facing Nashville. 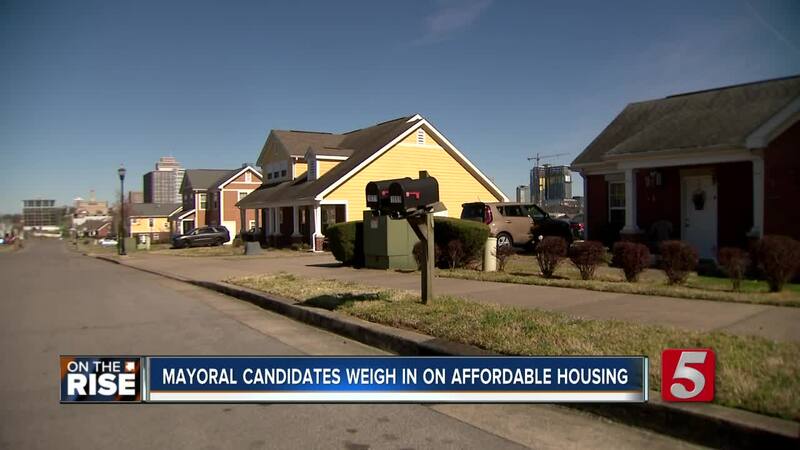 "While the private sector should be investing in affordable housing, Nashville families cannot afford to wait any longer for real leadership in the mayor’s office and innovative, substantive action on this issue."